A festival to celebrate democracy coming to Akron City Repair neighborhoods for the November 2018 election! YOUR VOICE MATTERS! YOUR VOTE MATTERS! It is more important now then EVER for people to get out to the polls to vote on critical local, state and national elections! Check back in May for more details on events & rides to the polls. Neighborhoods include Middlebury, West Hill, Cascade Valley, and Summit Lake. Contact us at bigloveakron@gmail.com for more information or to get involved! 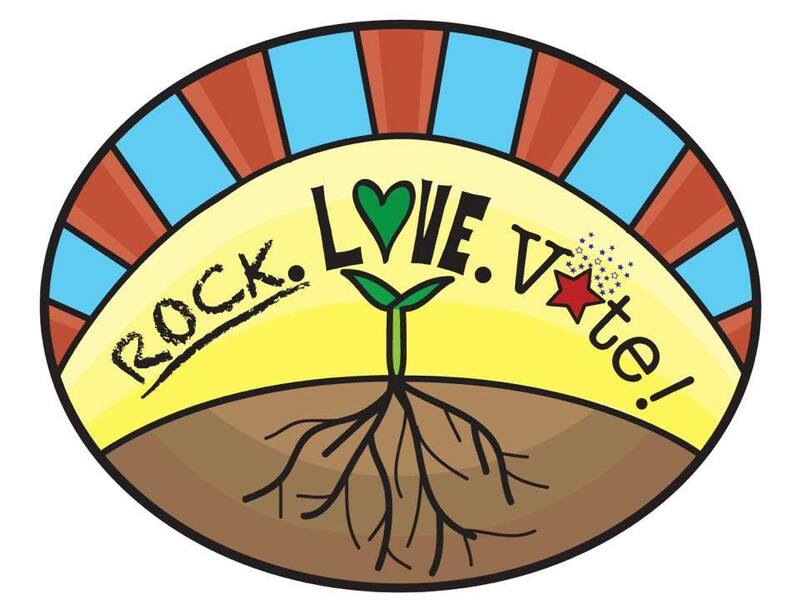 Local food, music, conversation, activities, and rides to the polls in partnership with The Akron Organizing Collective, South Street Ministries, The Akron Sustainer, Cascade Lofts, Cascade Park Association, Cascade Village, The W.O.M.B., Miller Avenue Church of God, and The Joy of Voting. A BIG LOVE shout out to the Akron Organizing Collaborative for partnering with us on this event. The work they do to register voters, get out the vote, and bring voters together on important issues facing our community is uniquely inspirational! They are truly some of Akron’s unsung s/heroes! A BIG Thank You to Citizen University’s Joy of Voting micro grant and the Knight Foundation for the support to make this program a reality. Creating healing, expressive, joy-filled spaces is at the heart of The Big Love Network and it is beautiful to partner with an organization that wishes to bring that joy to voting. Thanks for all of the hard work you do!